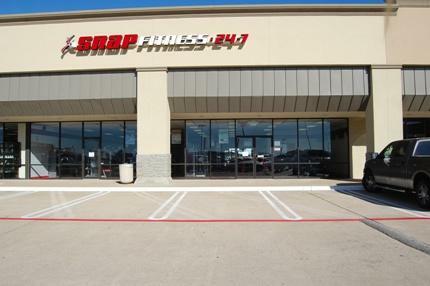 Manager/Elite Trainer at Snap Fitness 24/7. 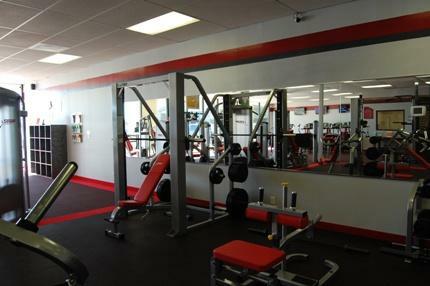 Bill has been training for 5 years and trained well over 50 clients at their residence and in corporate gyms. His training methods are like no other trainer. How about a New You for the New Year? As we welcome a new year, our thoughts often turn to how to make it better than the last one. Maybe a new job, a new home, or even a new car. Those things are nice, but how about something that will make it easier for you to accomplish these goals and more? For about a dollar a day you can improve your health and energy level while easing the effects of daily stress. 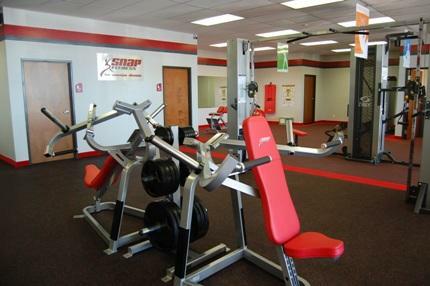 Let us show you how our state-of-the-art equipment can deliver the results you want. Come see us and get started today! Looking for rapid results? Then you just can't beat Personal Training! Our certified trainer, Bill Littrell, is ready to help you reach your goals. Let Bill design and lead you through a workout regimen tailored specifically for you. Bill also runs popular group training programs. Check out Bill's bio and offerings in the Personal Training section of our site -- or just drop in for a visit. Come be another one of our personal training success stories.